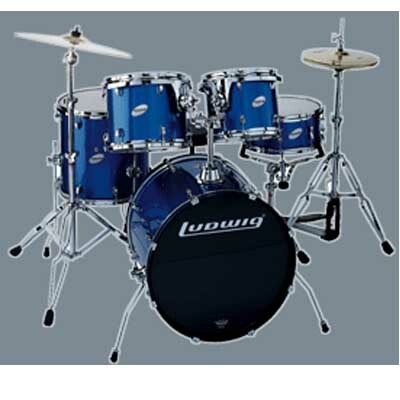 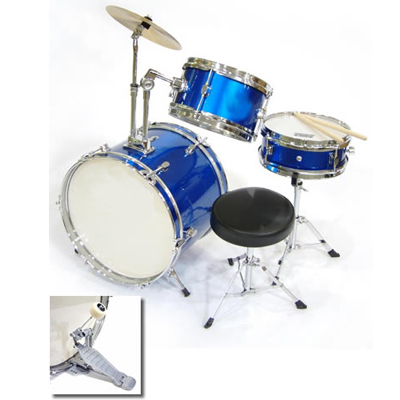 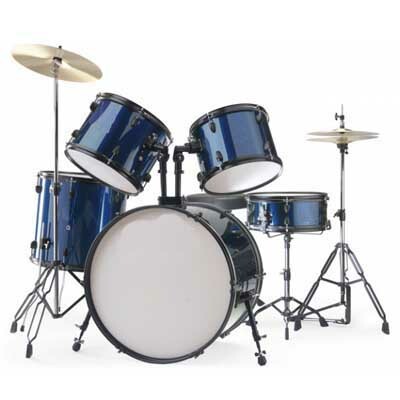 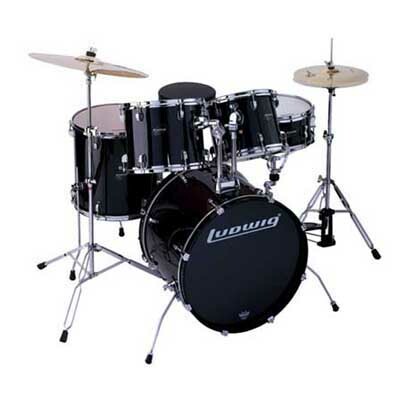 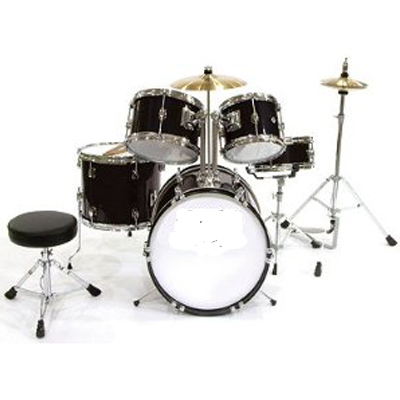 Drum Sets, Newark Musical Merchandise Co.
3 Piece Junior Drum Set. 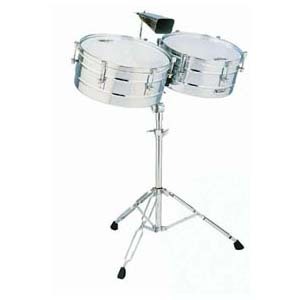 Toca Timbale set with stand chrome. 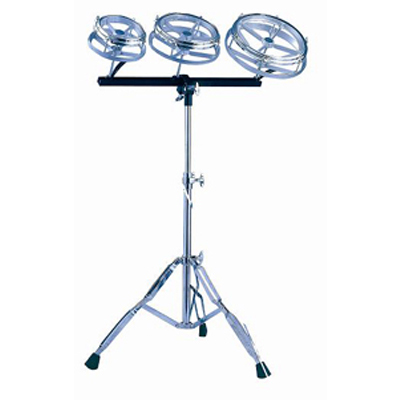 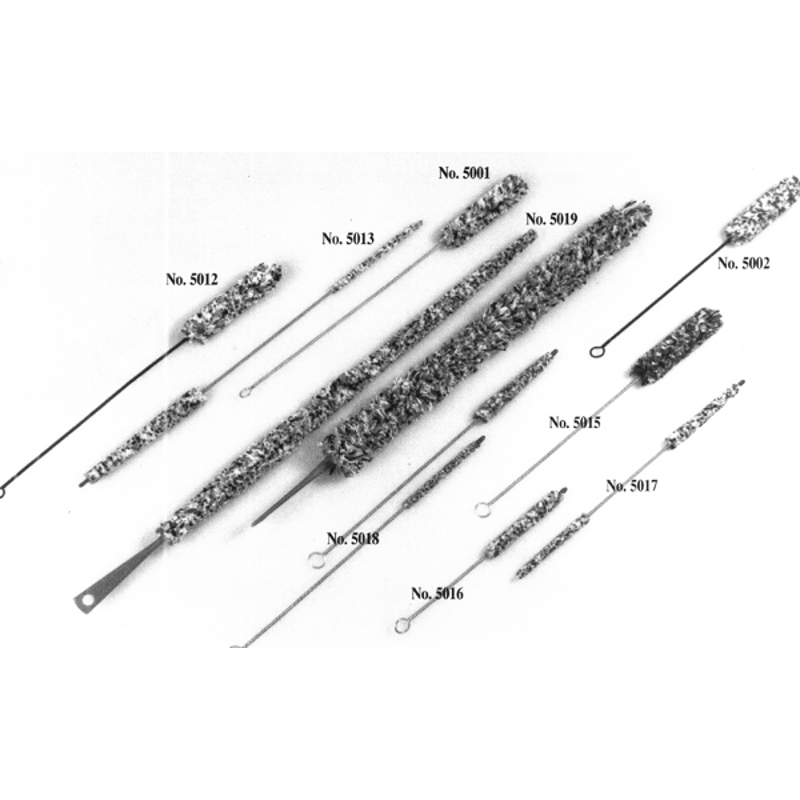 Roto Tom Set 6" 8" 10".